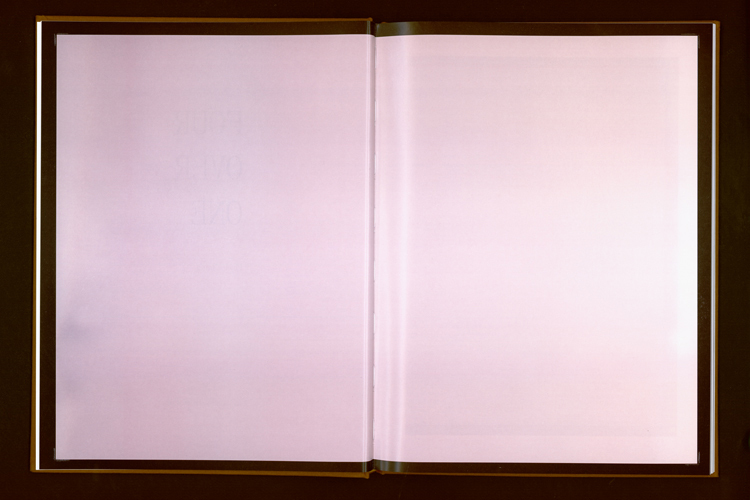 In Four Over One, LA artist Phil Chang employs the format of an artist’s book to explore ideas of economy and obsolescence. 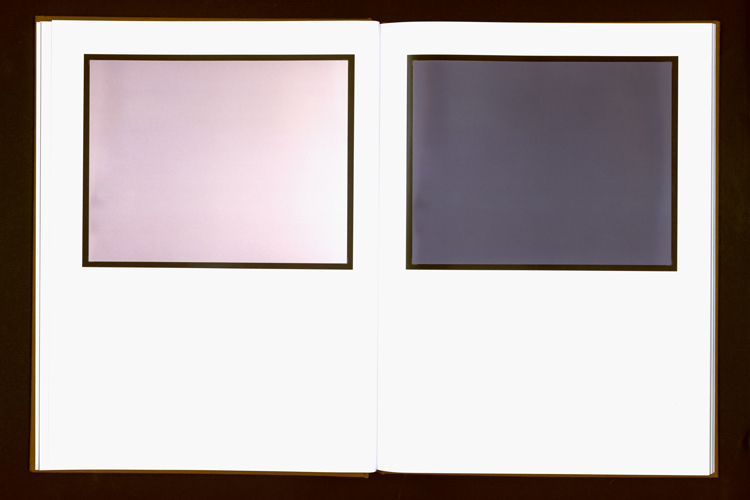 The photographs that appear in the book were created using expired photographic materials exposed by an archival book scanner. 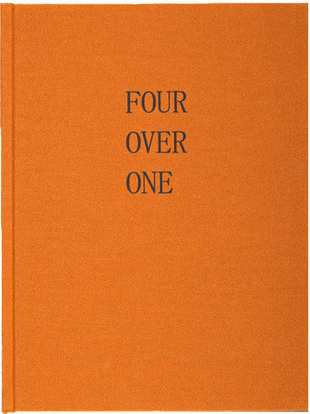 Through a sparse display of color, black and white, and half-tone photographs, in conjunction with a restrained typographic treatment, Four Over One employs an economy of scale in order to consider the roles of abstraction, methods of art production, and modes of distribution in our contemporary culture. Hardcover, embossed with foil stamped title on cloth cover, 9.25" x 12.5", 64 pgs w/ 41 color illus., edition of 500, printed in Los Angeles, 2010.